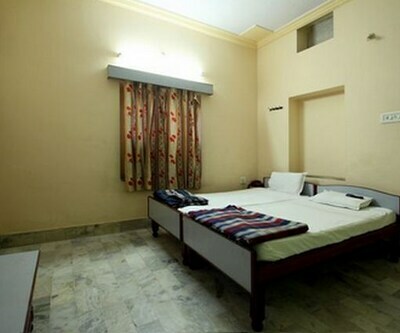 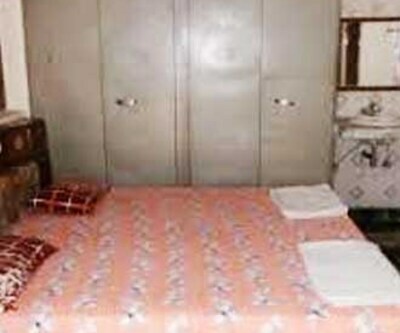 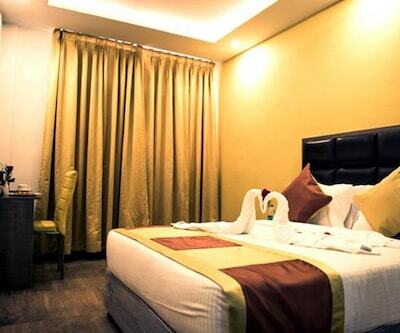 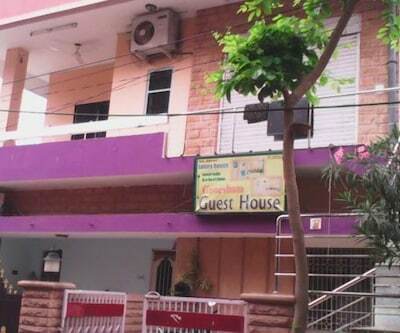 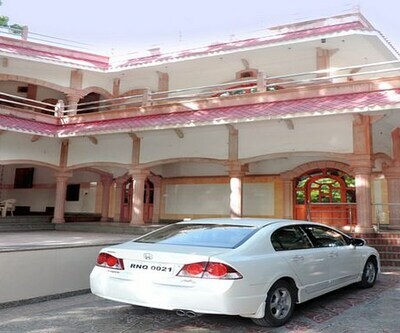 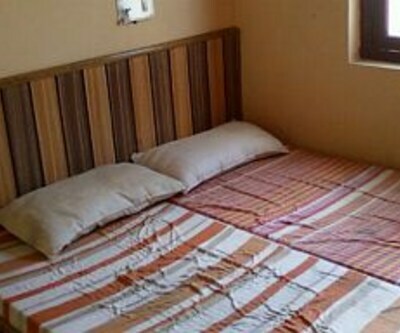 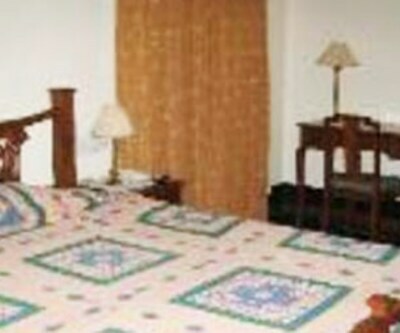 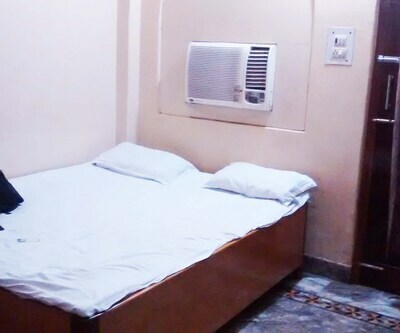 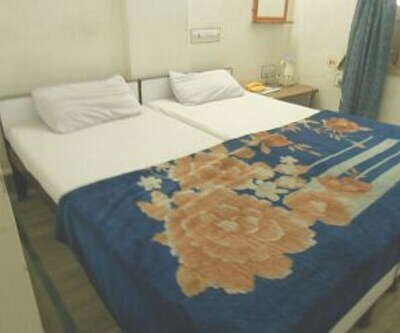 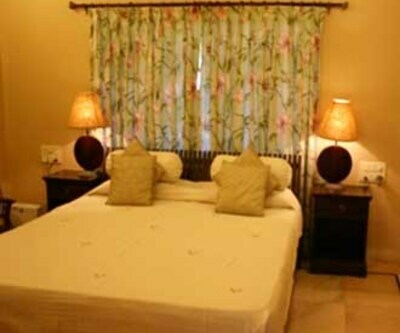 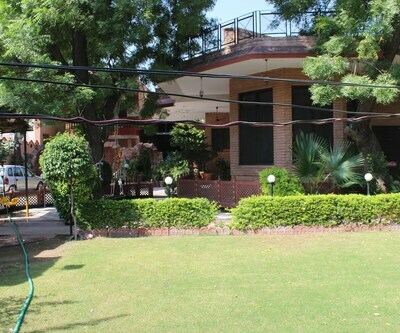 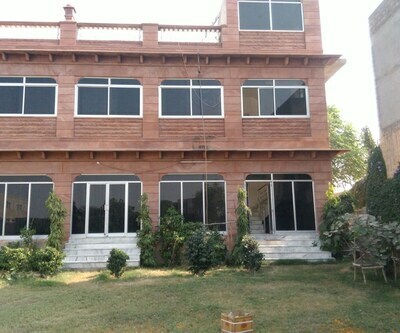 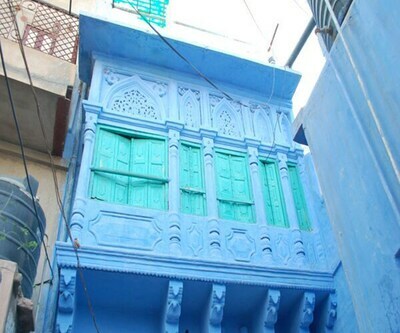 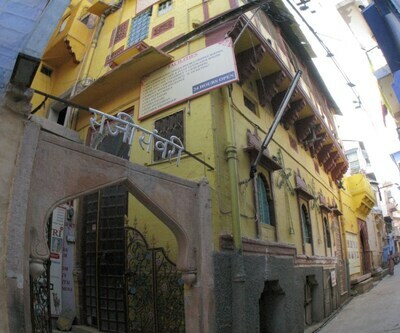 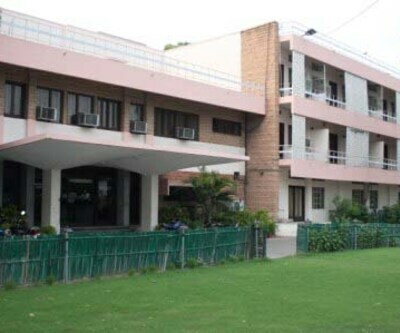 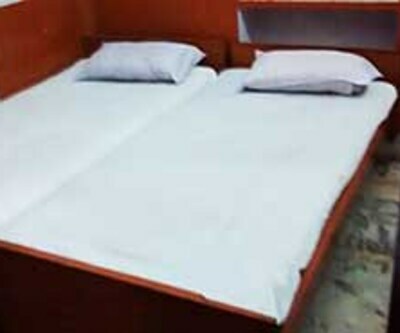 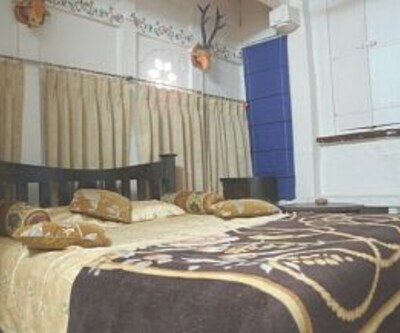 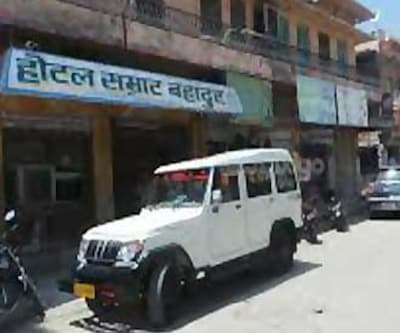 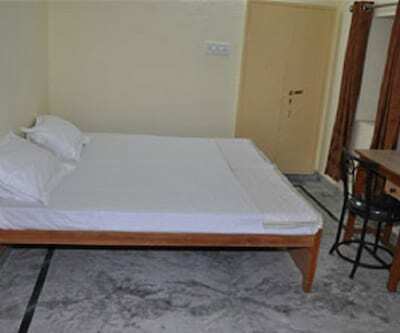 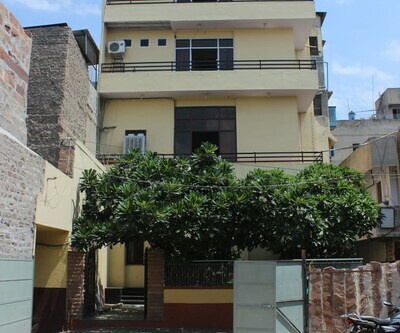 Offering a decent stay, Ganesham Guest House is situated at a distance of 4 km from Rai Ka Bagh Railway Station. 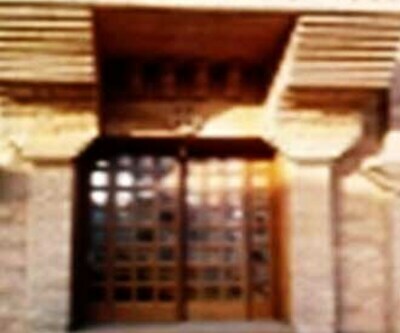 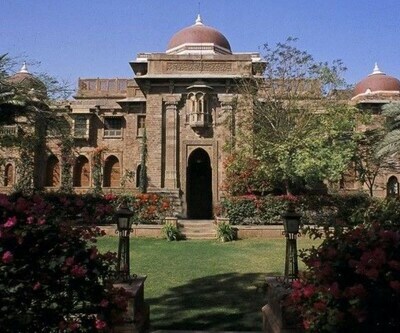 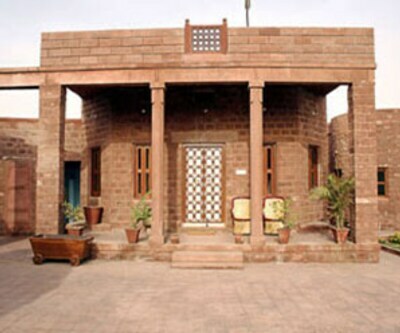 The Umaid Bhawan Palace is a known tourist spot and landmark, situated 2 km away from this Jodhpur property.This 1-storied property comprises a total of 9 rooms. 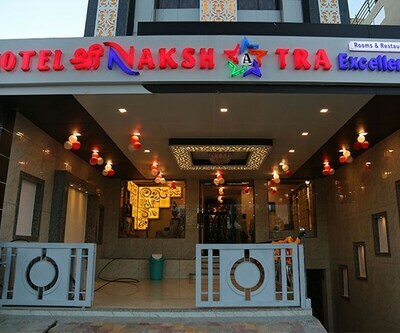 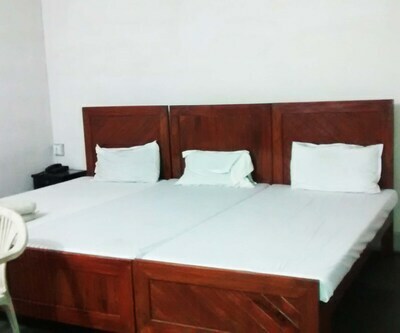 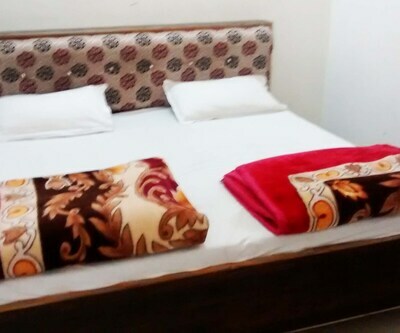 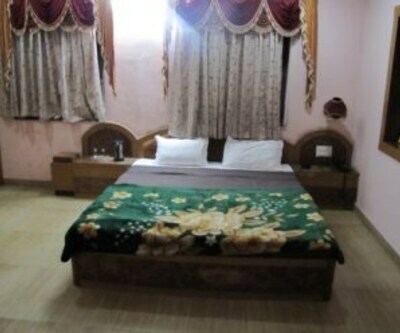 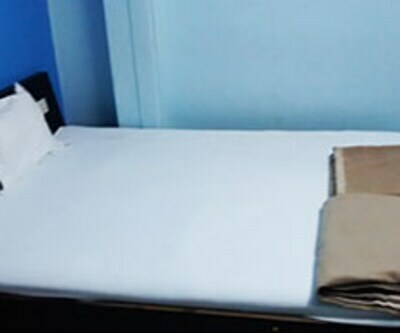 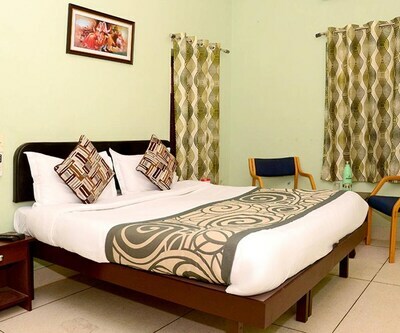 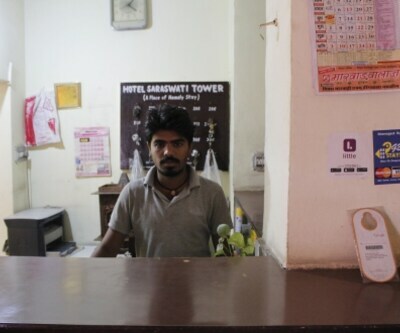 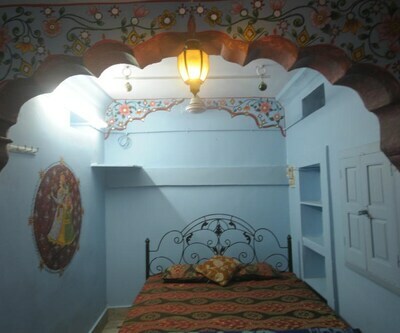 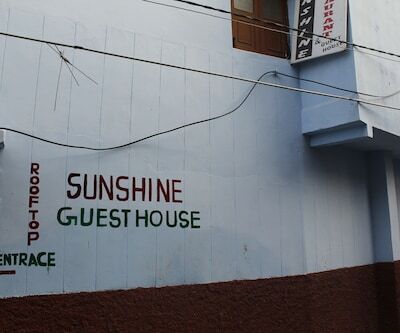 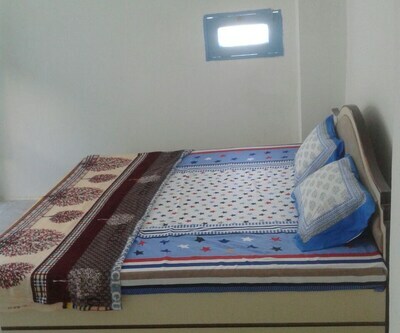 The rooms are equipped with requisites such as free toiletries, wardrobe/closet, TV and wake-up service.Ganesham Guest House features a front desk. 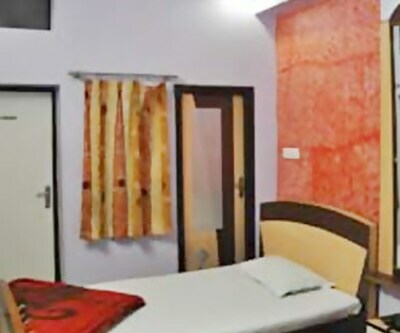 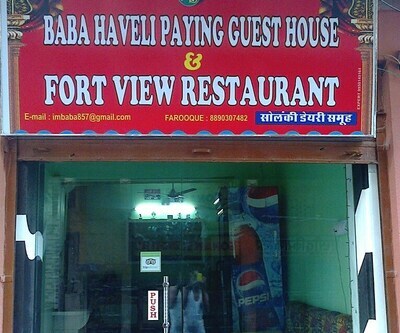 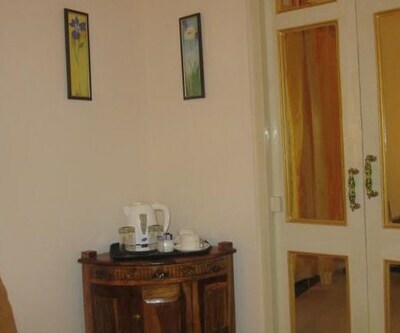 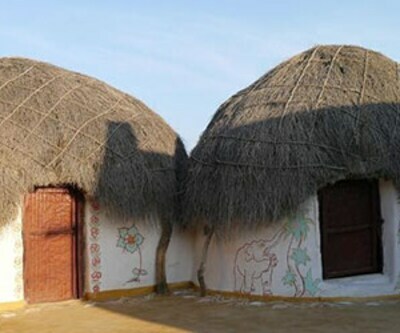 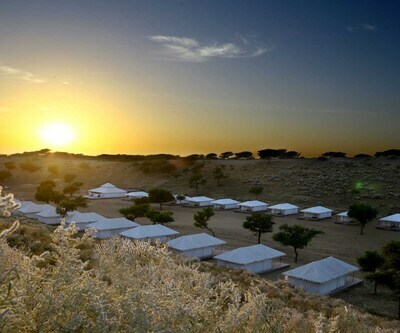 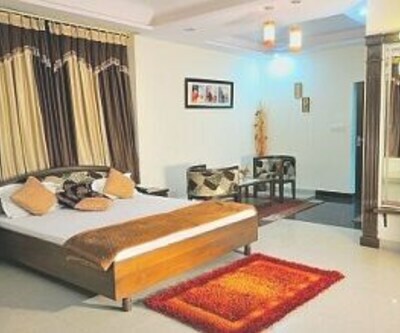 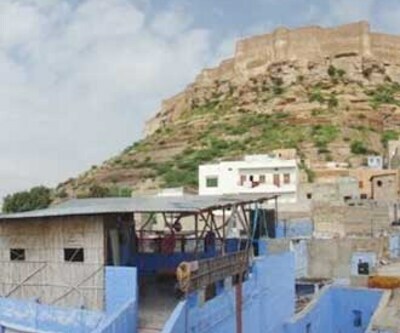 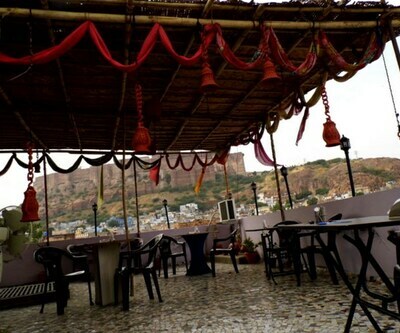 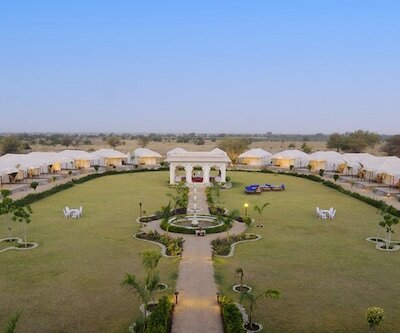 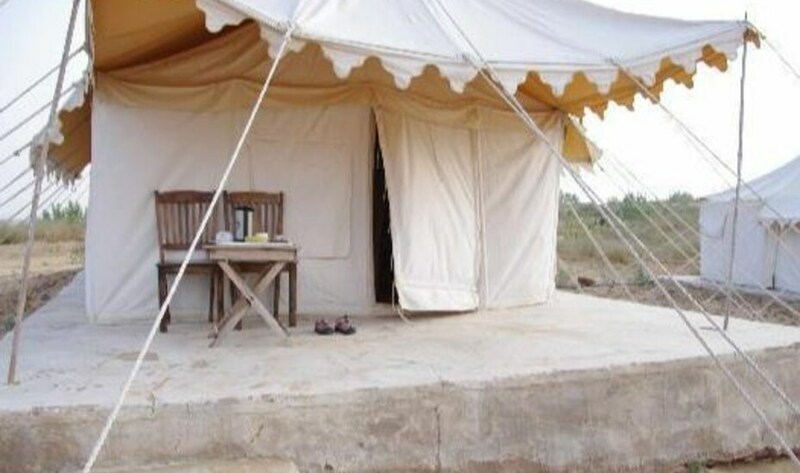 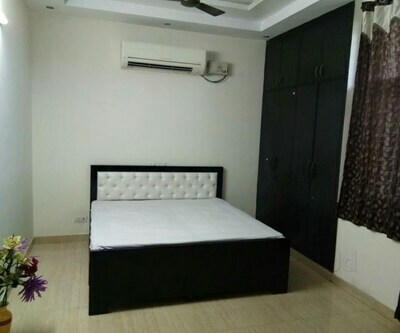 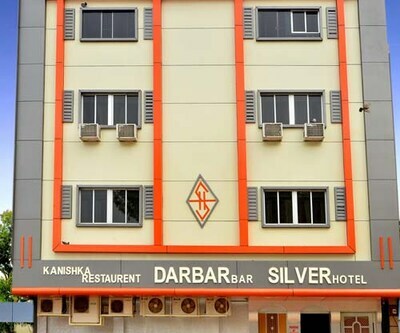 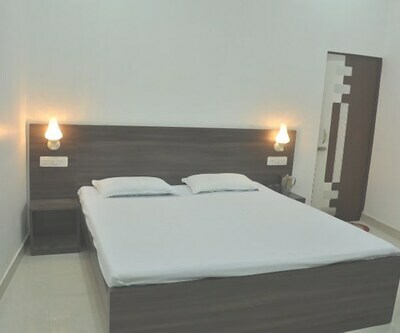 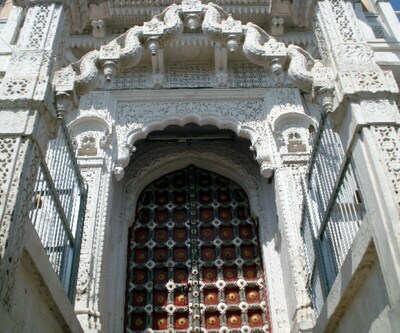 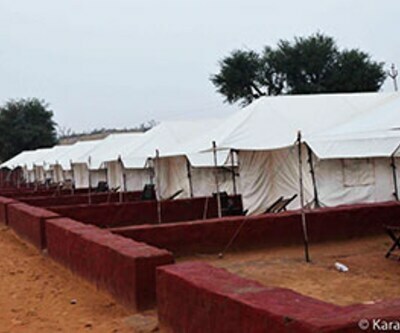 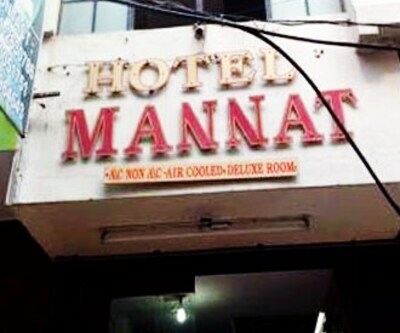 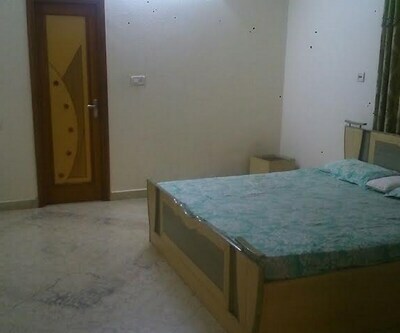 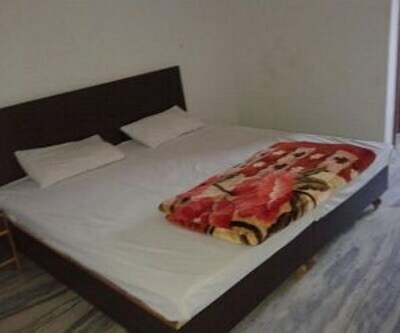 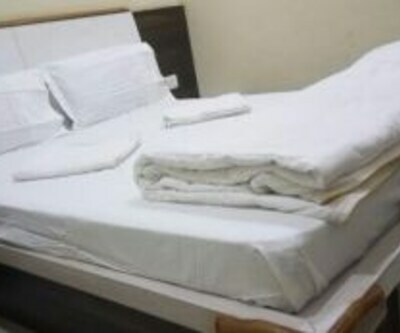 Additionally, conveniences such as room service is also provided.Local tourist spots include Jaswant Thada (6 km), Bal Samand Lake (12 km) and Mehrangarh Fort (7 km). 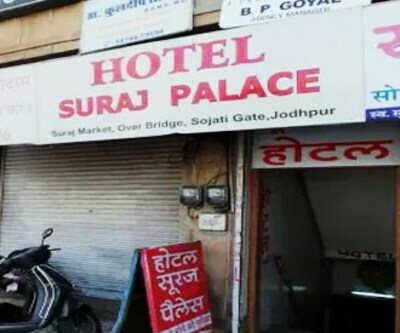 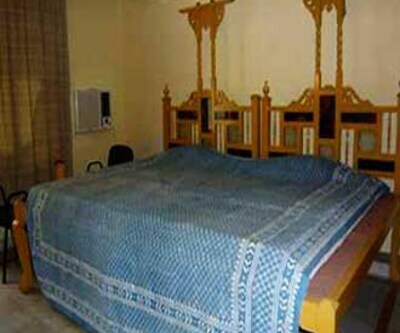 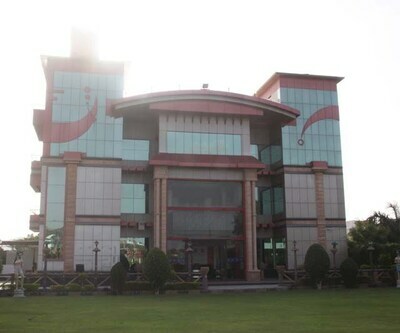 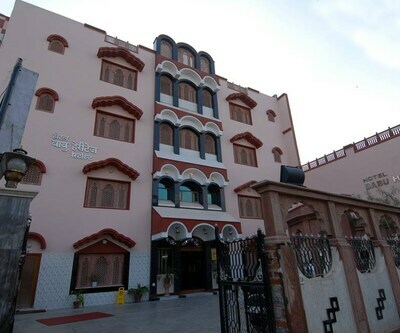 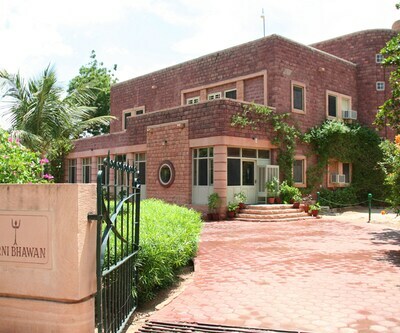 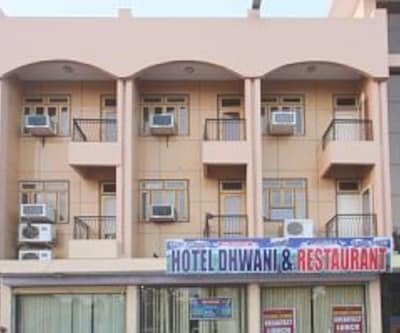 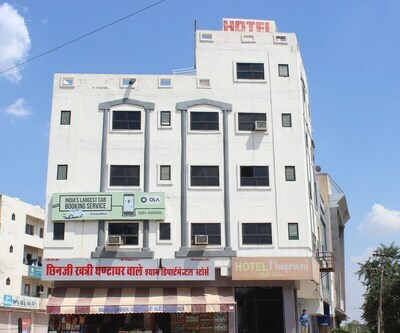 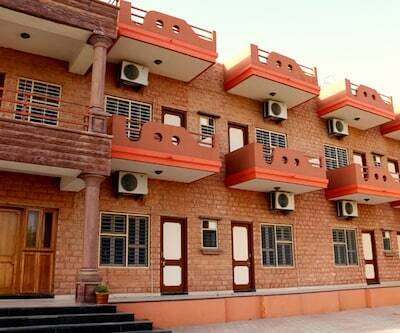 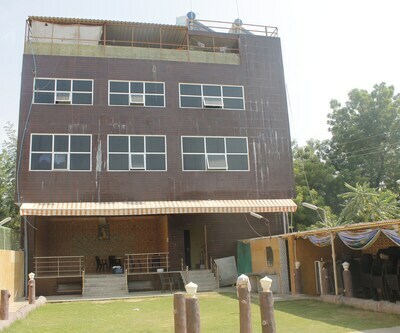 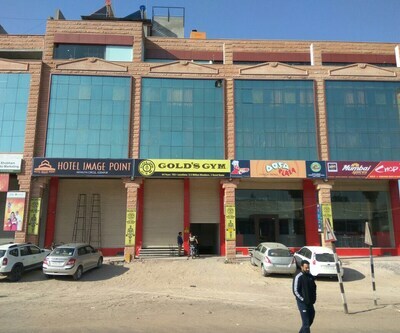 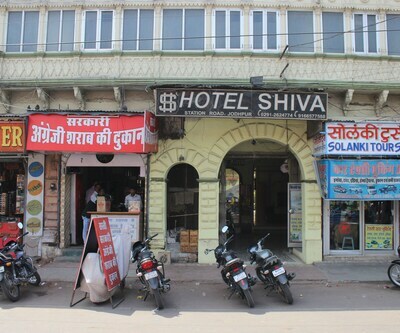 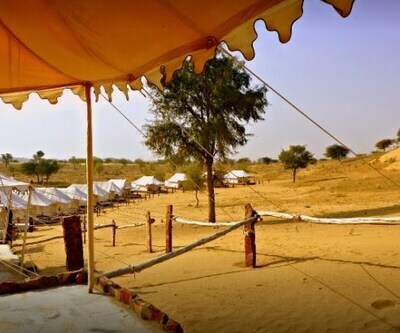 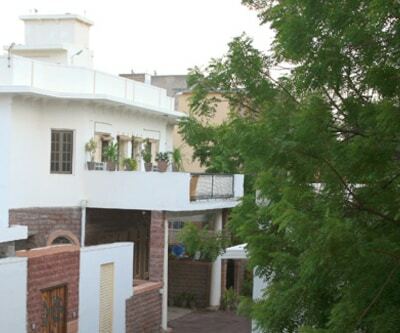 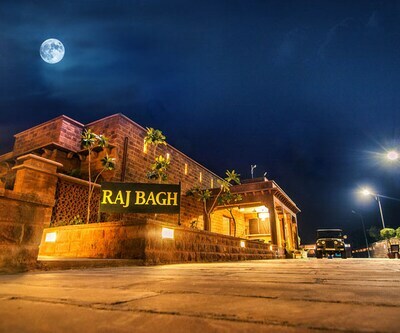 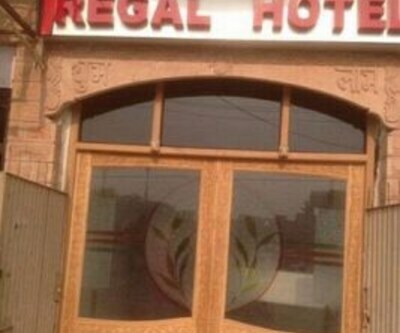 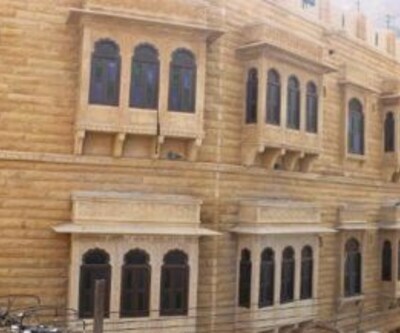 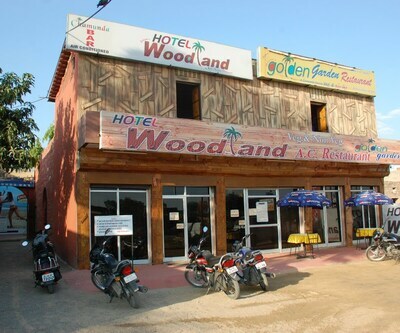 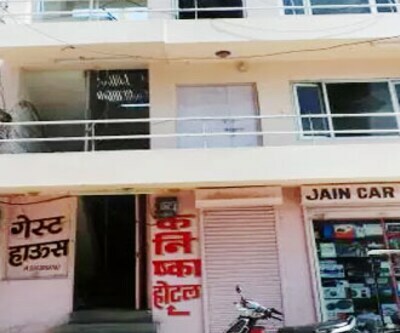 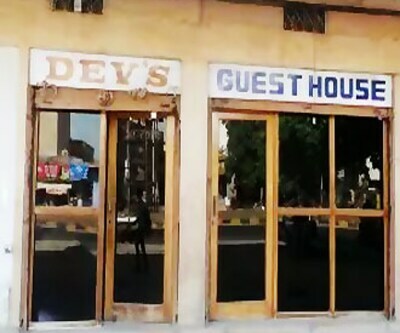 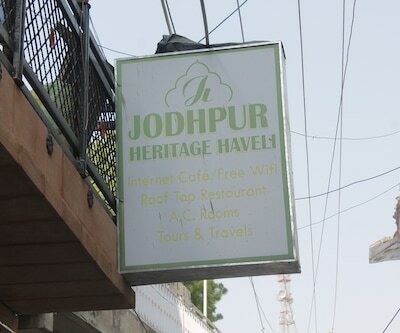 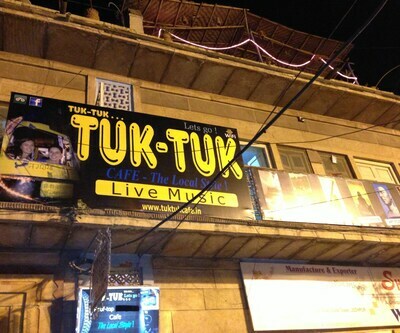 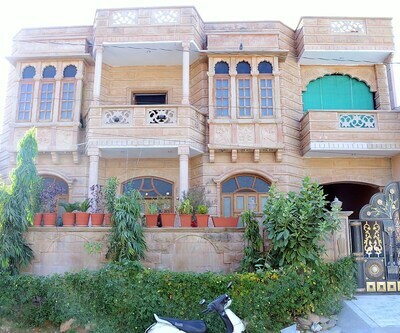 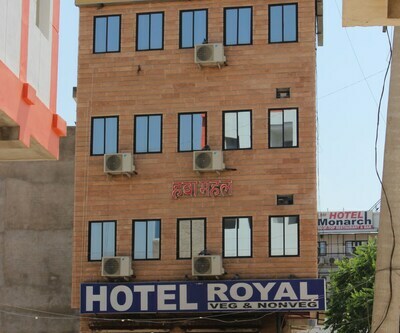 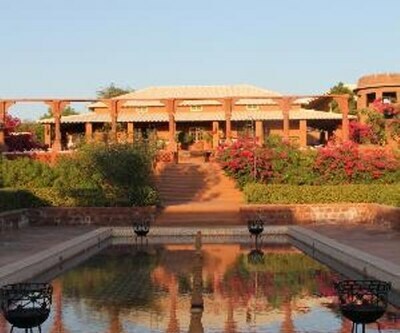 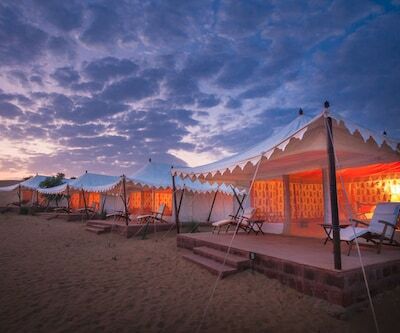 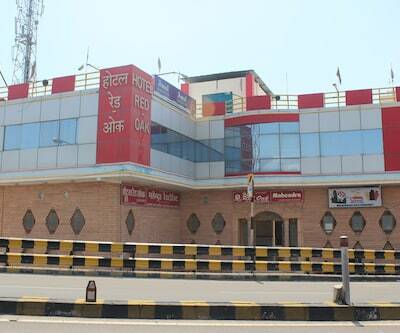 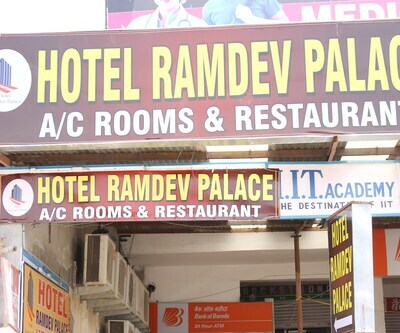 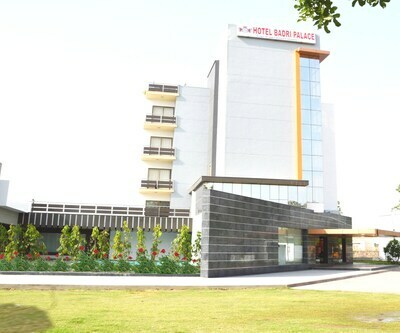 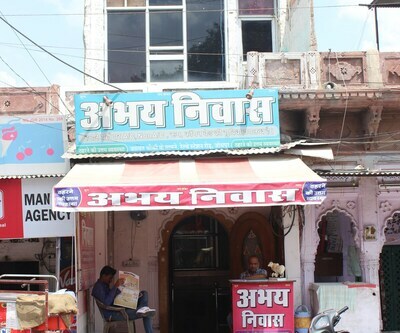 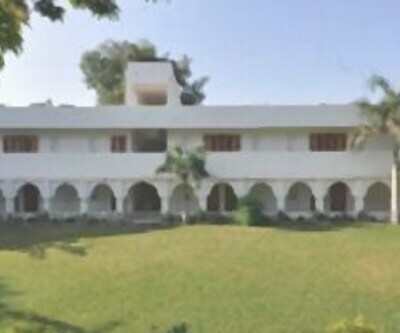 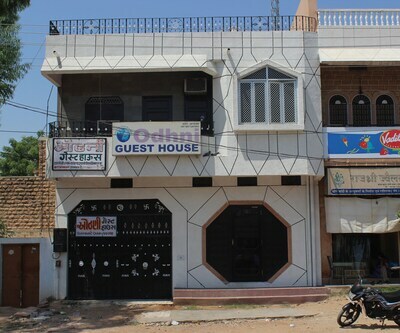 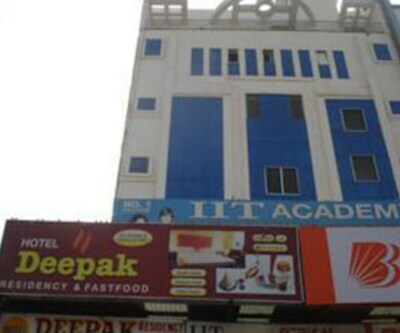 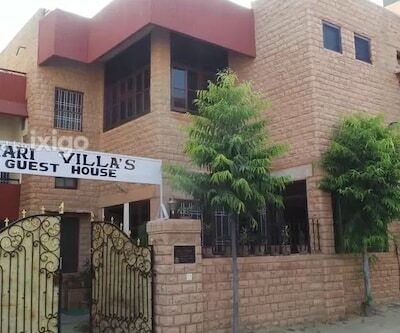 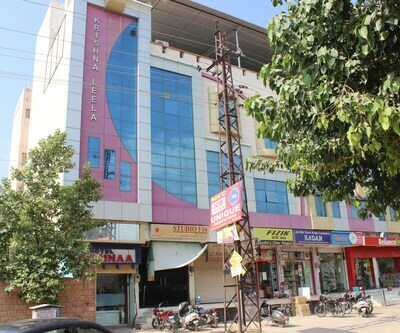 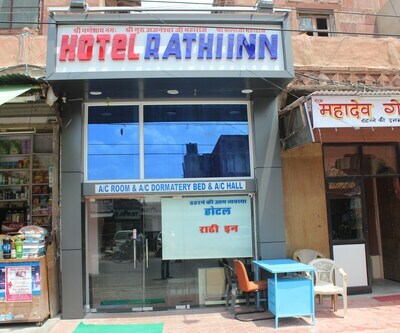 This hotel in Jodhpur is accessible via travel hubs such as Rai Ka Bagh Central Bus Station (4 km) and Civil Airport Jodhpur (3 km).